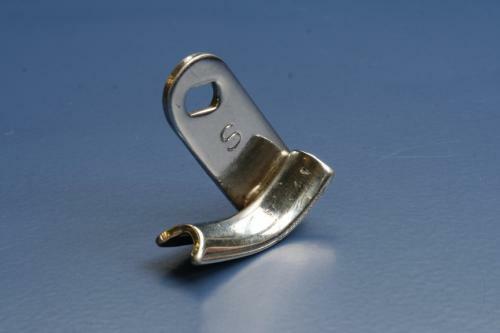 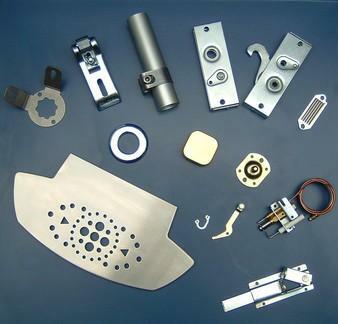 Springfield Pressings provide a wide range of metal presswork and have the ability to manufacture the pressed metal parts you require using our varied & comprehensive plant list, coupled with our fully trained press setters & manufacturing staff. 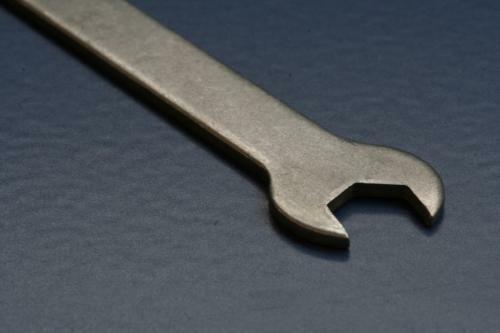 We have a fully equipped toolroom and a team of highly skilled engineers which enables us to manufacture press tools and fixtures and also provides us with the opportunity to react instantly to repair and maintenance requests from customers. 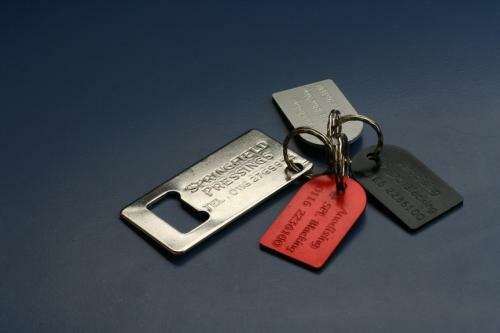 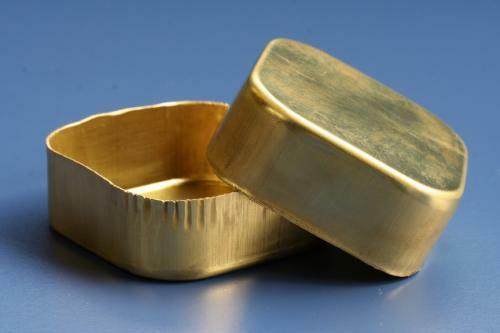 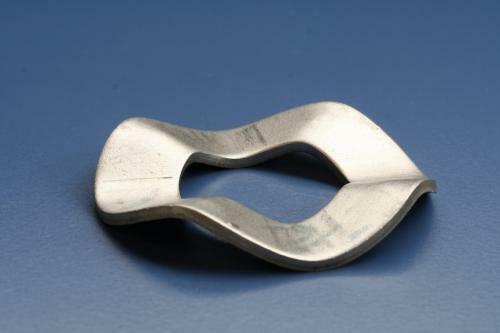 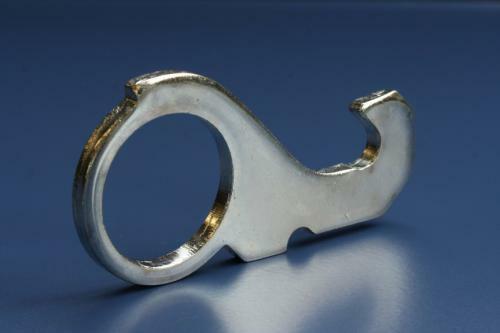 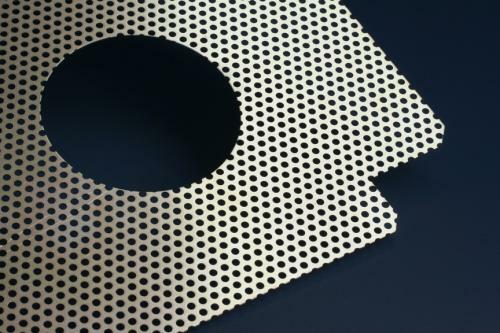 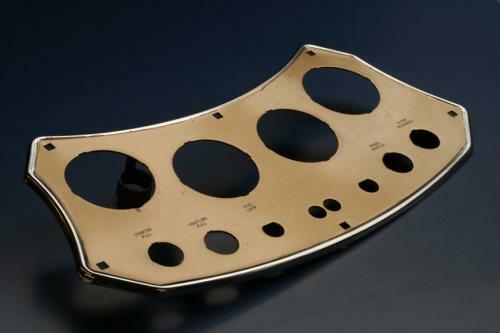 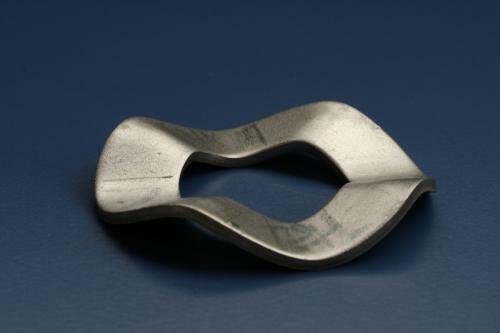 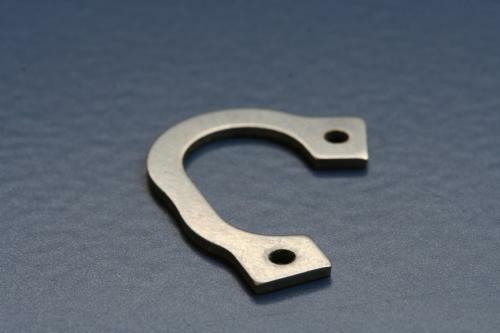 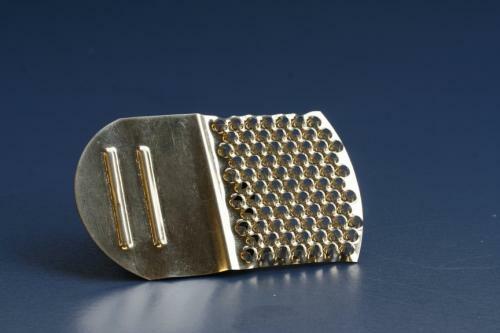 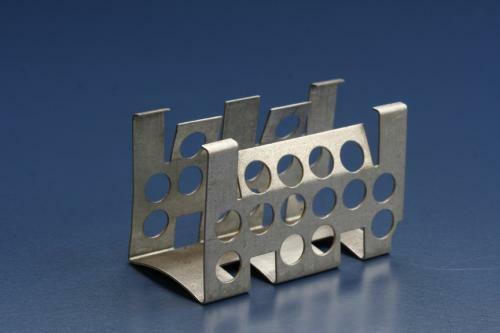 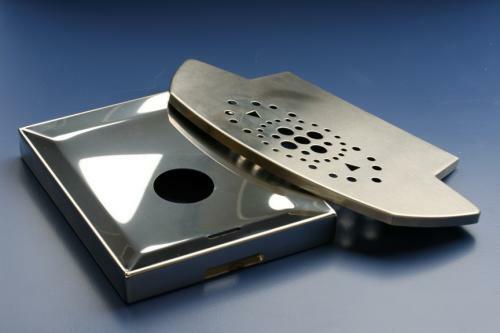 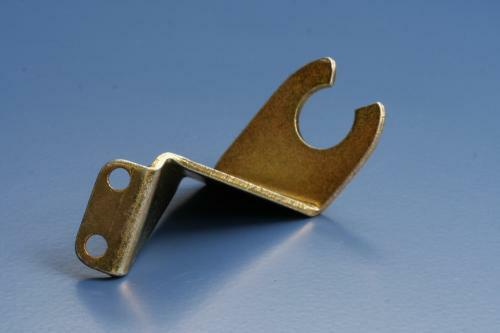 We are able to produce countless variations of metal pressings, from basic stamped washers to precision blanked and formed components. 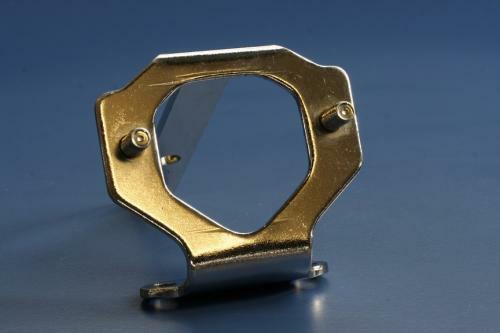 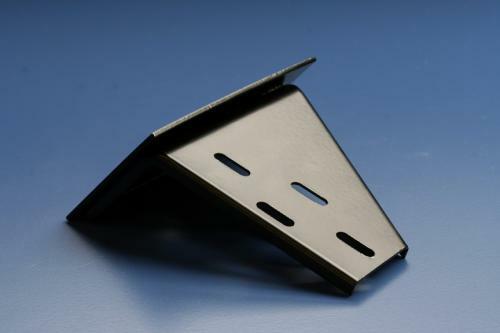 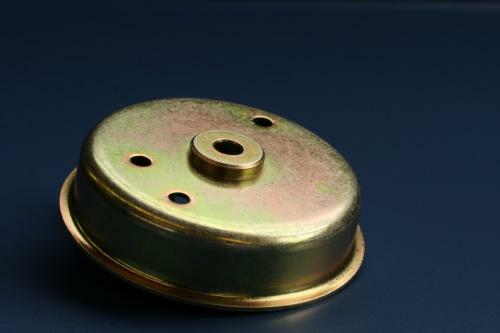 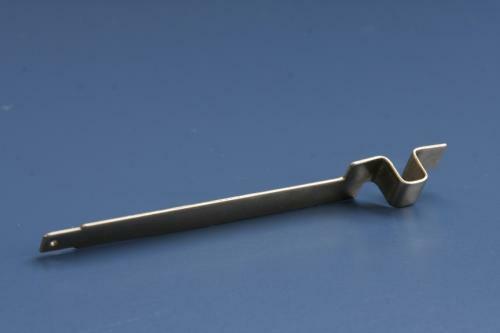 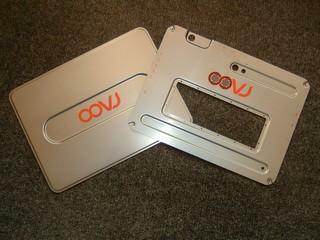 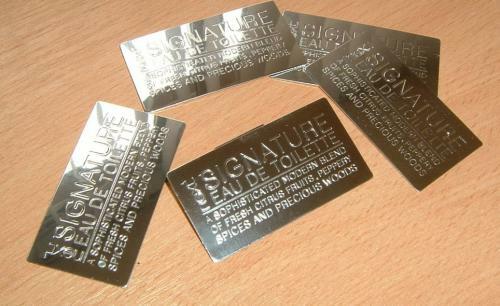 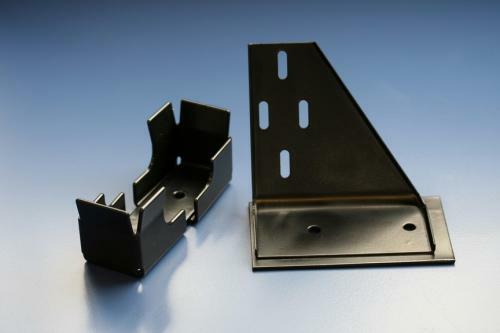 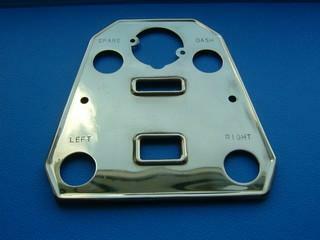 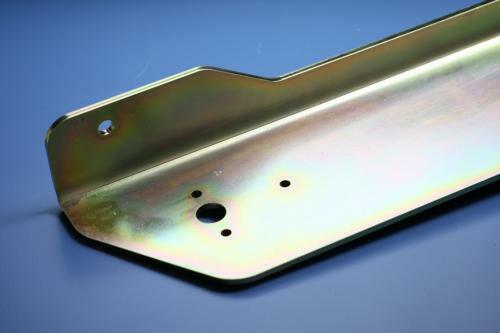 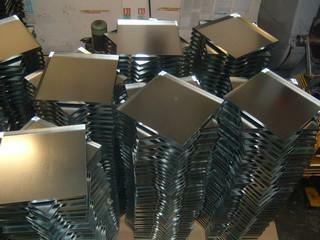 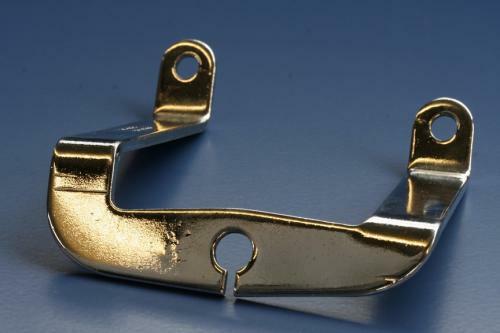 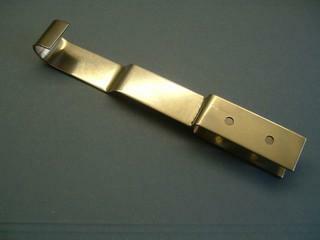 We manufacture metal pressings, ready for assembly, from almost any material. 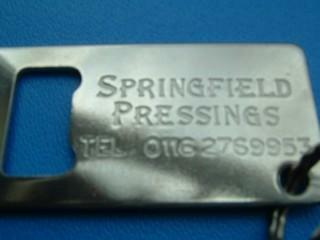 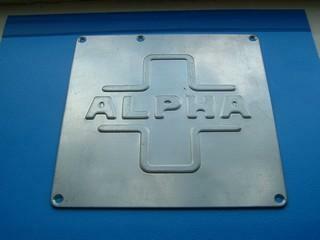 If you have any questions regarding our metal pressing services please do not hesitate to contact us on 0116 276 9953.